The cable-stayed spans only add to the drama – and when lit, makes for an enchanting view. Where you can gaze at the Gateway and the Taj Mahal Hotel, or watch yachts being engulfed by the horizon. Holy and absolutely mesmeric – they don’t call it a treat for the eyes for nothing. The true spirit of Mumbai with a side of Victorian. Catch the charm of rich greenery across the sea in the budding nook of Navi Mumbai. There’s very few views that rival the treasured halo of lights. Lush landscaping, the lovely turf, and galloping horses. Which exhilarating view is your favorite? 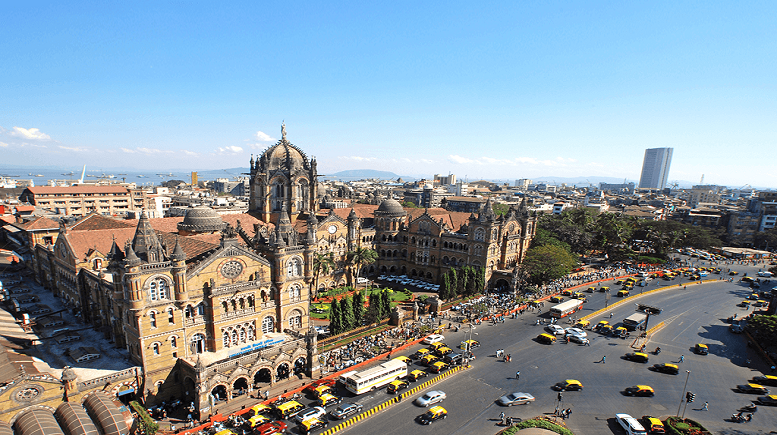 Be the first to comment on "Places And Properties In Mumbai That One Must Visit"